In 1967, ST LEO’s first planted the seeds of integrity, honour, and trust. Through years of cultivation, those seeds took root, and continue to thrive today, spreading hope, possibility, and acceptance to those who walk through our doors. STLEO came to be after a group of concerned citizens, including chaplains from various churches, worked collaboratively to establish a ‘half-way house’ to provide support to men recently released from prison. The Society was named after St. Leonard – the patron saint of prisoners. 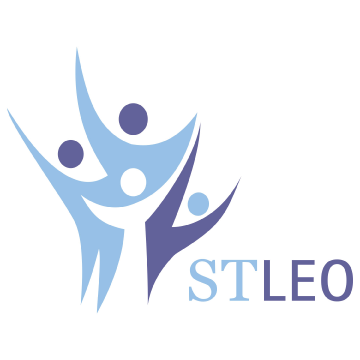 Over the years, STLEO’s role in the community has grown and the scope of the agency broadened, now providing services for young people and their families. STLEO is a secular organization. Photo: Isobelle Esau, former executive director and founder of Esau House (renamed after her death in 1980). 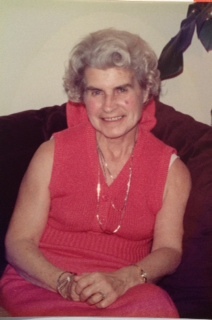 Isobelle’s daughter, Marion Clauson, currently serves on the board of directors of STLEO, and has intermittently for the past 30 years. It is her way of staying connected to her mother and honouring the commitment her mother made to those facing challenges in our community.